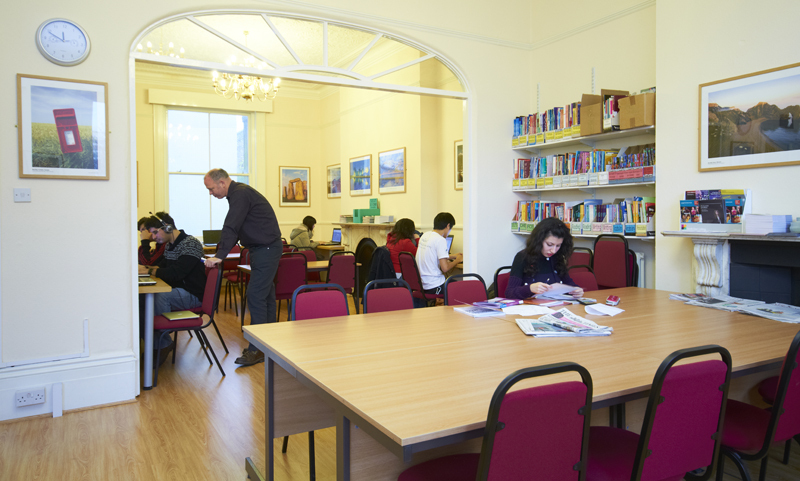 Learn a language in Brighton with the UK’s leading evening language course provider. Cactus offers a range of language courses in Brighton including French, Spanish, Mandarin and Japanese. Our 10-week evening courses fit easily into the working week and guarantee an enjoyable and effective language learning experience. What Language Courses Can you Take in Brighton? 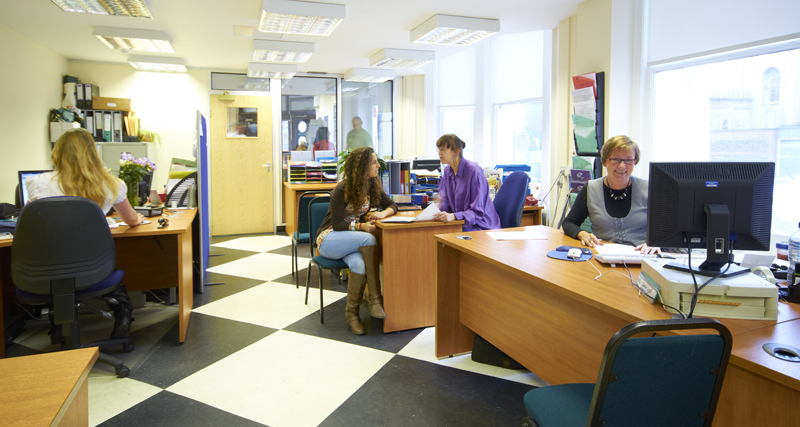 Cactus offers a wide range of 10 week evening language courses, which consist of 2 hours of tuition per week. We also offer 5-week intensive language courses in Brighton for those who wish to cover the same content and material in a shorter period of time. Where is Our Language Centre in Brighton? 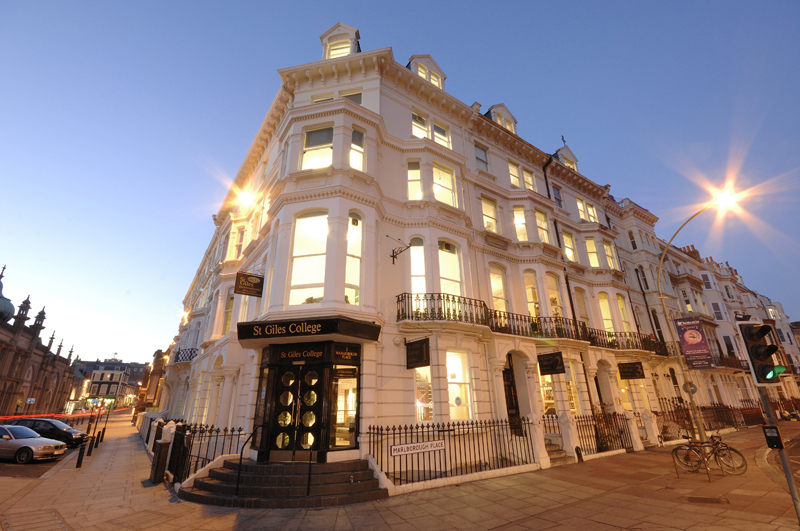 The Cactus Brighton school is located in the heart of the city, next to the Royal Pavilion and with public transport, fantastic shopping, restaurants and nightlife right on its doorstep. Its premises consist of three large, Regency buildings with excellent facilities. Our evening language courses Brighton are divided into levels, from complete beginner through to advanced. Our levels are designed to follow smoothly on from each other, giving you a clear sense of progression and achievement. Alternatively, if you have an unpredictable schedule, prefer one-to-one tutor input, or want to fast-track your language learning, then find out more about Private Tuition in Brighton. Our language courses Brighton are delivered using a proven method, which will give you the confidence to speak and write in the language you are learning. Our Language Courses Brighton are immersive and interactive. Your teacher will be a native or bilingual speaker and you will start speaking with confidence from the very first lesson. The classroom atmosphere is relaxed but focussed, and the classroom activities are designed to keep you engaged and motivated throughout the course. Please visit our course outline page for full information on the course content, and check our Language Course Questions page for detailed information on what to expect from our courses. You can also check your level here. For more information on any of our courses, or just general advice on language learning, please call us on 01273 830 960 or email us. Our multilingual team will be happy to answer any questions you may have.